Cloudhead Games’ science fiction inspired adventure game on the HTC Vive could be argued that it’s one of the best VR experiences for the recently released Virtual Reality headset. Weighing in at just under one hour of gameplay though and one has to question whether the experience is worth the asking price? Either way, there’s hope that if this is the sign of things to come then VR gaming is looking rosy indeed. 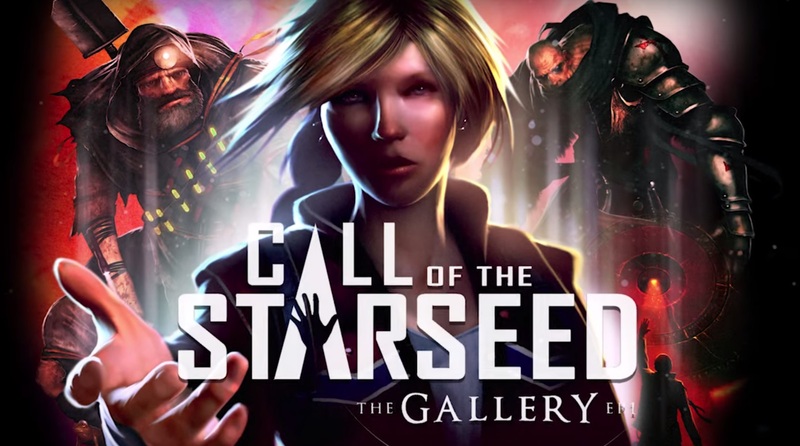 Take a look at the complete playthrough in our The Gallery Episode 1 – Call of the Starseed playthrough video although if you’re sensitive to spoilers then obviously look away now.